This flounder is seasoned and topped with an amazing mustard and mayonnaise mixture. Chopped chives add extra flavor. I've made with tilapia as well, and I often add some toasted pecans to the topping. It is wonderful! 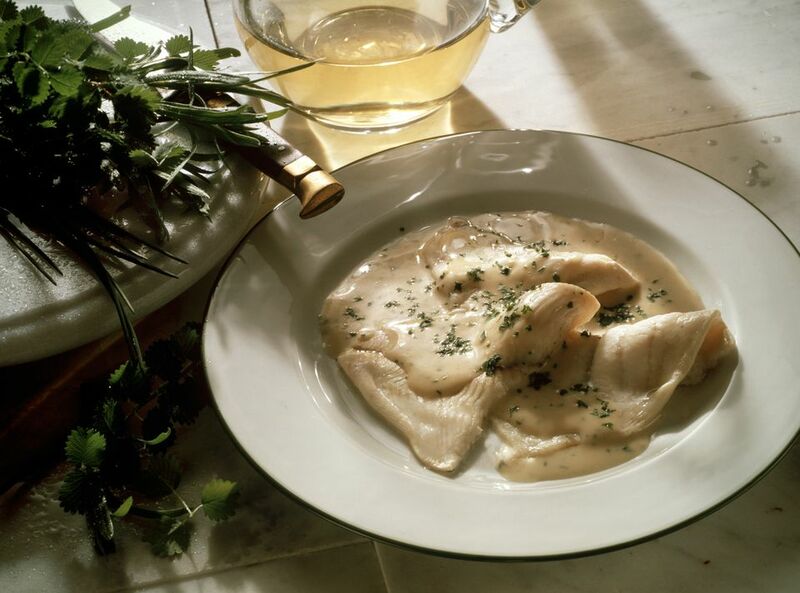 Place flounder in a lightly buttered baking dish. Combine remaining ingredients in a small bowl; spread evenly over fish fillets. Bake in the preheated oven for 10 to 15 minutes, or until fish flakes easily with a fork.